We have given some tips for backup Telegram messages in our latest pages. 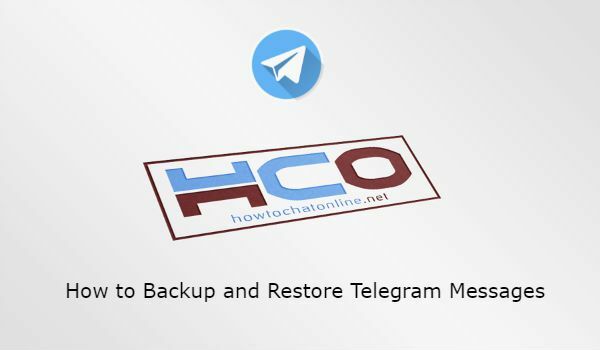 We will tell you if you can restore those messages on Telegram Messenger on this page and we will also tell you that which situation needs backup. Because Telegram users generally don’t need to get backup from the application since your conversations are already stored in Telegram’s cloud service. You will also like this: How Do I Get Deleted Messages Back from Telegram? Uninstalling the application from an Android or an iPhone device. Logging out from the application/account. You will need to backup your Telegram messages if you would like to remove your account. 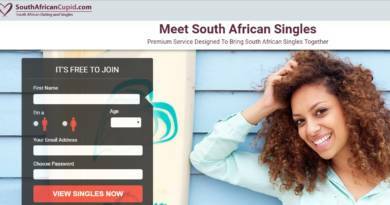 Once you remove the account, all conversations will be removed from the cloud server. Telegram doesn’t save any data to your device until you want to download them. Messages are always cloud server until you remove the account. When you remove it, Telegram will also remove your messages from cloud server immediately. We don’t recommend you to remove your account if you don’t really need it at all. You can find solutions for backup messages on your device above.